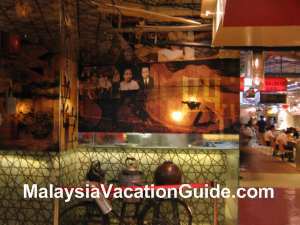 If you are going to Genting Highlands, chances are that you will go to the peak of the hill where the casinos as well as the indoor and outdoor theme parks are located. 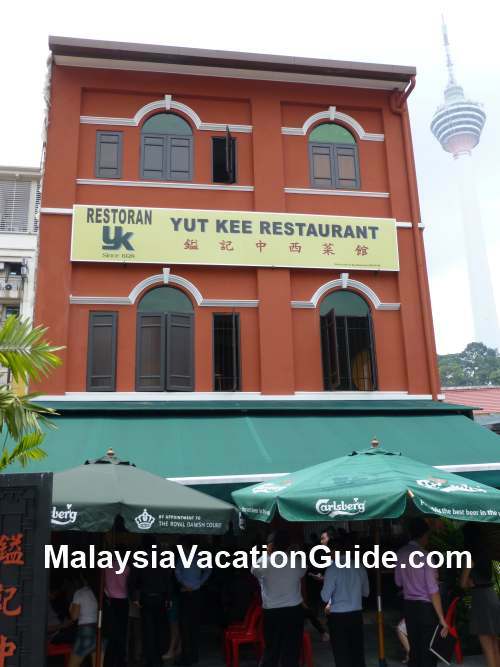 There are many restaurants up there but the prices of the food are higher compared to if you are down in the valley. The row of mostly restaurants that you can go for your meals. 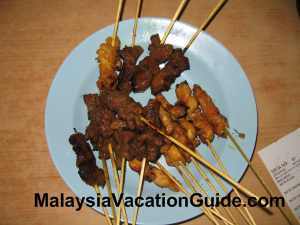 One good place to go for food while you are in Genting Highlands is the town of Gohtong Jaya, a few km below the peak of the hill. This is the town where Awana Hotel and Genting Skyway cable car station are located. Most buses will stop here for you to take the cable car up the hill. 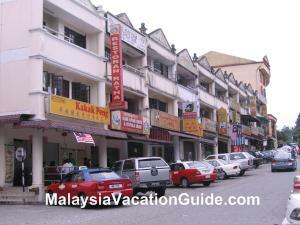 Seri Malaysia, a budget hotel is also located here. 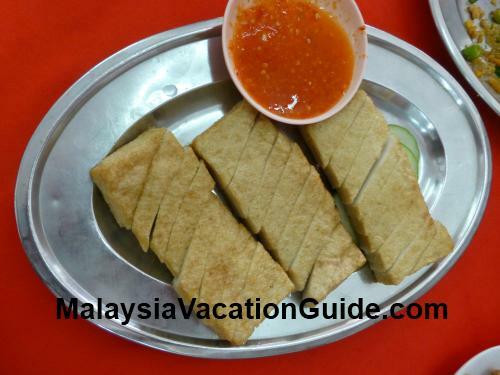 There are many Chinese restaurants with reasonably priced food for you to take your lunch or dinner. 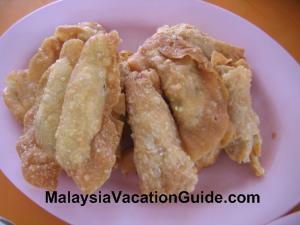 The typical dishes that are served here include fish, pork, vegetables, chicken, omelette and venison. 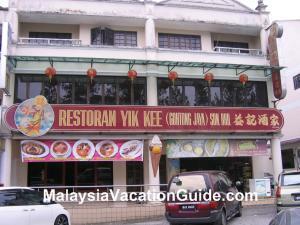 One of the popular shop where you can take your meals is Yik Kee Restaurant. 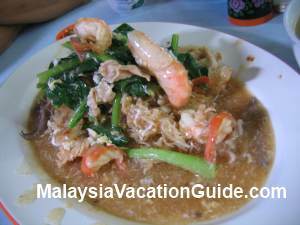 This restaurant specialties are Steamed Chicken, Curry Fish Head, Steamed Patin, Special Tempoyak Patin Fish, and a varieties of freshwater fish dishes. 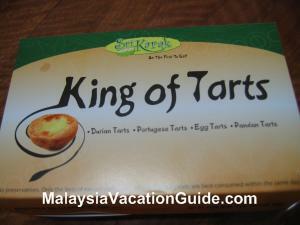 The tarts are sold under the brand Sri Karak. While you are here, remember to try the pastries for dessert or packed some back home. 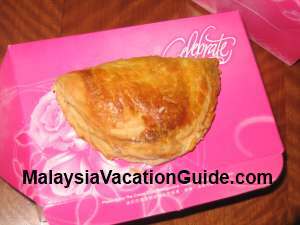 The popular pastries are made from Durian, a type of fruit with strong smell. 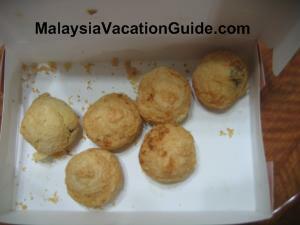 Durian Tarts, Durian Pancake, Durian Bomb, Durian Muffin and Durian ABC are some of the variation of Durian-based pastries that you can try. The Durian Ice Cream is another dessert that you can try after your meal or you may even want to drop at anytime of the day to try this home- make dessert. 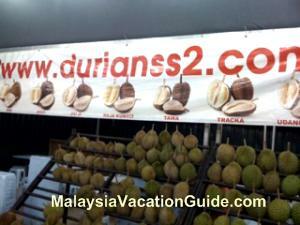 For those who are not able to stand the smell of Durian, you may want to opt for Egg Tarts or Chicken Pau. 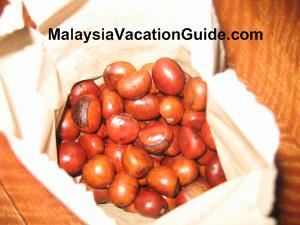 Chinese chestnut is usually on sale at the roadside for RM10 per packet. They are usually fresh and nice to eat hot especially when the weather is cold.